Enjoy the weekend and these great date ideas! Confession time; breakfast dates are some of my favorite. You get to enjoy a date, typically some delicious breakfast food and you have time for other activities the rest of the day. If you feel the same, try taking your date to the Farmer&apos;s Market. 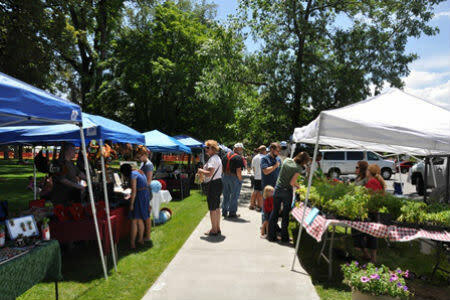 Grab some delicious food while supporting local businesses and getting some sunshine with your significant other! Who doesn&apos;t love a date filled with fireworks? 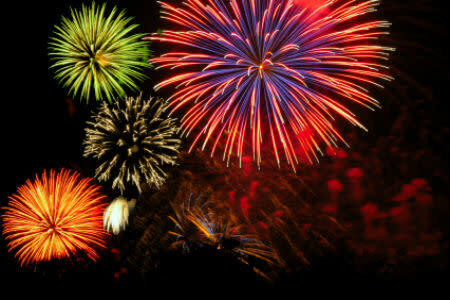 As part of their Fiesta Days, Spanish Fork will be hosting their Pyromusical! Live music will be peformed by the band Speed of Sound, with raffle prizes and giveaways going on until the fireworks start. This is a 20 minute long fireworks show synced to music. A perfect way to end the night with your loved one! Did you know that Sundance has a free weekly concert series during the summer? Every Sunday on Ray&apos;s Lawn local musicians perform. 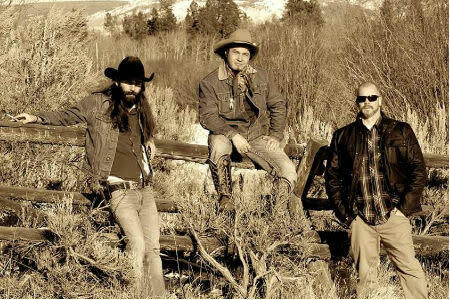 This week Matthew and the Hope, and alternative country band from Salt Lake, will be performing.